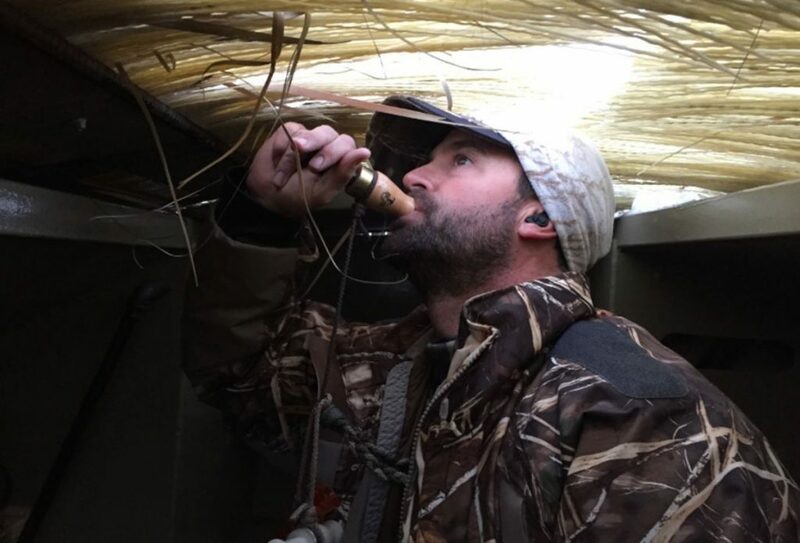 Preserving your hearing is obviously very important for everyday life, but it’s often overlooked by hunters and shooters. Why? Oftentimes a hunter’s pride gets in the way of good judgment. You either don’t want to look stupid wearing shooting ear muffs at the shooting range, or you don’t want to potentially impede your hearing when hunting. This choice consequently sacrifices your sense of hearing by exposing it to damaging sound levels. Each gunshot can produce sound levels of 120 to 150 decibels, which is enough to permanently damage your hearing. That’s what makes shooting hearing protection so critical! There are several ways of protecting your hearing when you’re shooting your Browning X-bolt or another firearm. You can use traditional ear plugs for shooting or shooting muffs. Unfortunately, they are too effective at blocking all sounds, making it necessary to remove them every time you have a conversation with a shooting partner. Additionally, they’re not much good for hunting because you wouldn’t be able to hear game animals approaching. That is why so many hunters and shooters avoid them completely. But there’s another solution! 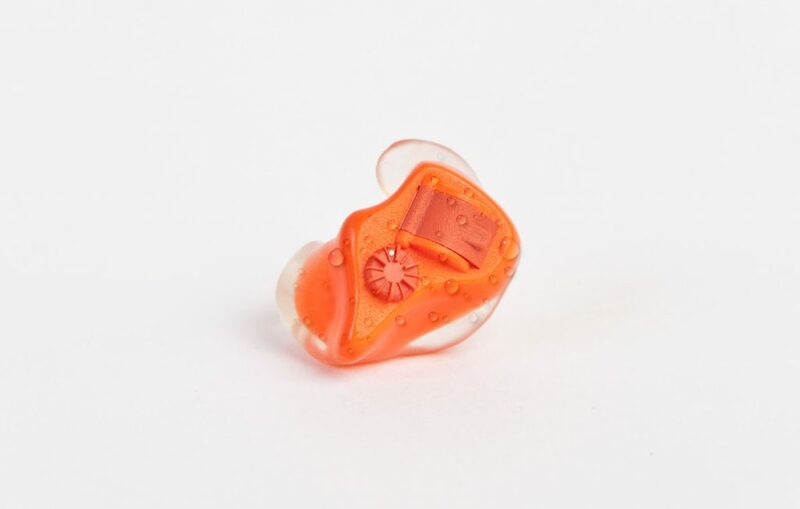 Electronic Shooters Protection (ESP) has state-of-the-art digital ear plugs that provide you with the best of both worlds. This amazing piece of electronic ear protection technology not only allows you to hear the normal sounds you’d like to hear (e.g. conversations with a hunting buddy, when the shooting course is open, etc. ), but even enhances your hearing. For example, you can hear a bull bugling from further off when you’re elk hunting, get ready for a flushing game bird, or detect a flock of mallards approaching well before you would normally detect them. All the while, these electronic ear plugs protect your hearing from loud noises (i.e., gunshots). That’s what truly makes this the ultimate solution to shooting hearing protection. It’s very easy to get a pair of these in-ear electronic hearing protection devices for yourself (or a family member) no matter where you live. The easiest way to do it is to be fitted for the custom shooting ear plugs at an ESP dealer (find one here). They will take your ear impressions and send your order in afterward, requiring almost zero effort on your part. Alternatively, you can go to an audiologist or hearing aid center, and they can do a similar mold of your ear impressions. After ordering a pair of whatever ESP model you’d like, send your order form, ear molds, audiology receipt, and payment in, and wait for your shooting hearing protection to arrive. Since ESPs use the custom-fit impressions from your ears, they are so form-fitting and comfortable that you’d barely notice you have them in, except for the enhanced hearing capabilities. Virtually all ESPs take a size 13 (orange packaging) hearing aid battery, which can be found at most pharmacies. The ESPs are also sweat and weather resistant due to being coated in the P2i Aridion nano-coating technology. This coating allows water to bead up and roll away, which protects your device (and hearing) longer when out in inclement weather. There’s also a simple volume control knob that allows you to choose how much sound you want to hear. All of these features make it easy to see why ESPs are the best shooting hearing protection. If you don’t want to permanently damage your hearing and need a real pair of hearing aids to hear your kids and grandkids, take hearing protection safety seriously. Let’s face it – using bulky ear muffs on the shooting range does look a little silly and constantly removing and replacing cheap foam shooting ear plugs is just cumbersome in the field. Why not settle those problems for good by protecting your hearing now? 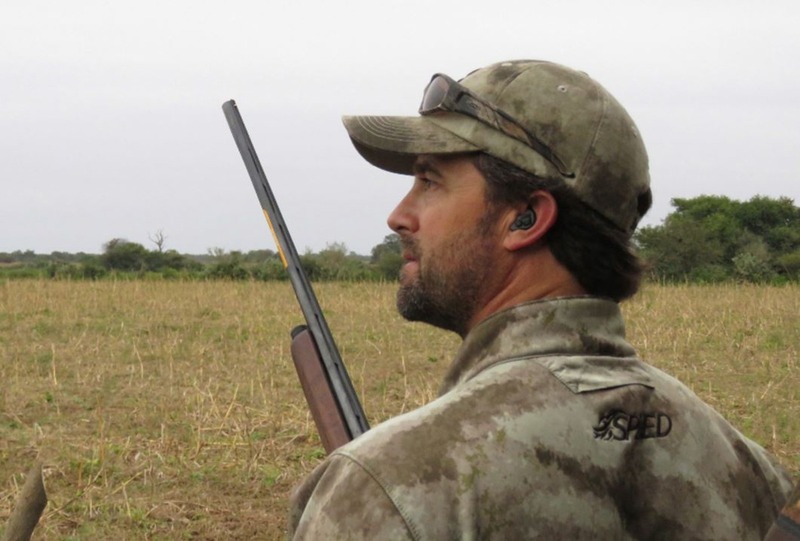 ESPs are simply the best ear protection for shooting range or hunting environments alike for all the reasons above.